On a dark winter night, a ghost walks the ramparts of Elsinore Castle in Denmark. 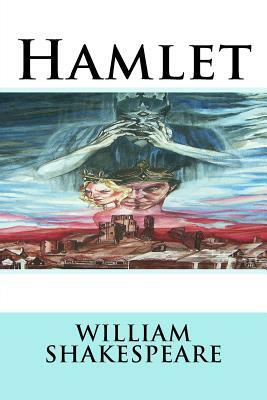 Discovered first by a pair of watchmen, then by the scholar Horatio, the ghost resembles the recently deceased King Hamlet, whose brother Claudius has inherited the throne and married the king's widow, Queen Gertrude. When Horatio and the watchmen bring Prince Hamlet, the son of Gertrude and the dead king, to see the ghost, it speaks to him, declaring ominously that it is indeed his father's spirit, and that he was murdered by none other than Claudius. Ordering Hamlet to seek revenge on the man who usurped his throne and married his wife, the ghost disappears with the dawn.